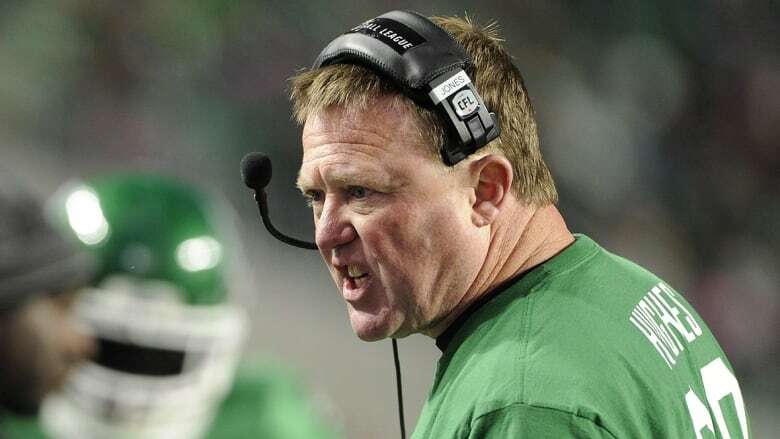 The Roughriders inability to develop a quarterback was a problem long before Chris Jones. There are a lot of Saskatchewan Roughriders fans who must relate to Lloyd Christmas in Dumb and Dumber when he says, "I hate goodbyes." In the past few days, many people have been calling for Darian Durant to be the Riders quarterback next season or even a candidate for the vacant head coach position. 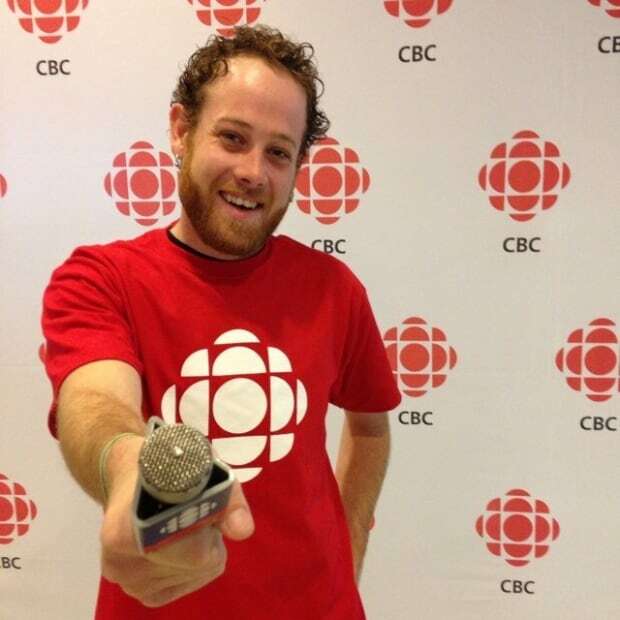 CJME's Jamie Nye put up a poll on Twitter asking if the Riders should be interested in bringing back Durant this season. After more than 1,000 votes, 47 per cent of people said "Absolutely." How can that be possible when the same people have spent the past three years criticizing Chris Jones for not developing an elite quarterback? It's always great to appreciate the past and celebrate the people who brought Riders fans some of their best memories, but there is a segment of Rider Nation that really needs to move on. There is no better example than Darian Durant. When Chris Jones left the Roughriders for the NFL earlier this week, many fans said "good riddance." For them, it wouldn't have mattered if Jones had brought the Riders three-straight Grey Cup wins. They hated Jones the day he released their favourite player and their bitterness was never going away. Jones was brought to Saskatchewan to rebuild a team that won a mere three games the season before. One of the first things he did was release fan favourites and high-paid players like John Chick and Weston Dressler. Both Chick and Dressler will surely have their names in the Riders Plaza of Honour some day and it's understandable that people were disappointed. It's less reasonable to hold a seemingly lifelong grudge in a league that has constant roster changes. For every fan favourite Jones released, he brought in a new one. For example, in his first year as head coach and general manager in Saskatchewan, Jones recruited Willie Jefferson and Ed Gainey, who were both named CFL all-stars in 2017 and 2018. The players Jones brought in didn't matter to some fans, because at the end of that first year he would do something apparently unforgivable. He traded away the man with his face on a giant banner outside of Taylor Field. He got rid of the apparently infallible Darian Durant. People love to bring up Jones' now infamous quote describing Durant as "moderately successful". Yes, such a remark is pretty harsh when talking about Durant's career as a whole. Any quarterback with three Grey Cup appearances and a Grey Cup title in five years is far more than moderately successful. But if you were to describe Durant's career after the 2013 Grey Cup game, moderately successful might be too generous. Durant was plagued with injuries. That's no fault of his own, but he was never able to bounce back from them. In his final two CFL seasons, Durant had a 7-23 record as a starter and demanded a hefty salary. He was released after one season in Montreal. After spending the past year away from football, it's hard to understand why some people believe the 36-year-old Durant would a smart decision for even the short-term. Say what you want about Kevin Glenn, Brandon Bridge and Zach Collaros the past two seasons, at least Jones was able to get 10- and 12-win seasons with them behind centre. 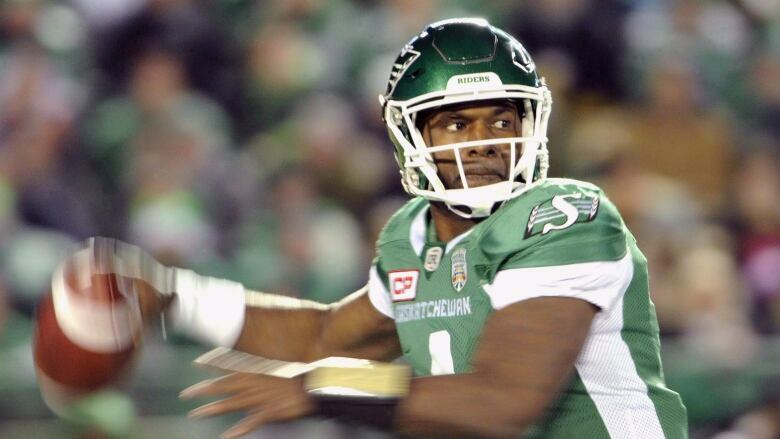 One of the biggest blemishes on Jones' legacy in Saskatchewan will be his inability to develop the league's next star quarterback. This is a problem that goes back long before Jones ever landed in Rider Nation. From 2009 to 2016, the Riders never had a backup plan to Durant. In that time, they employed — just to name a few —Steven Jyles, Cole Bergquist, Ryan Dinwiddie, J. T. O'Sullivan, Drew Willy, Tino Sunseri, Seth Doege, Blake Sims, Brett Smith, Keith Price, Mitchell Gale and G.J. Kinne. 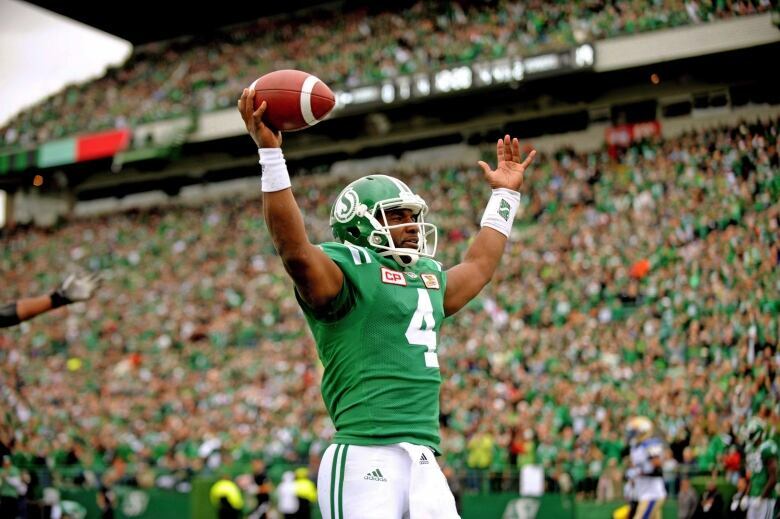 It's often said the most popular player on the Saskatchewan Roughriders is the backup quarterback. It was quite the contrary in those years — for good reason when you look at that list. Even suggesting the Riders develop a quarterback during the Durant-era was considered blasphemy. Now in 2019, some people want to go back in time instead of looking forward. With that in mind, I can think of another movie quote the "bring-Durant-back" fanbase needs to consider. In Forgetting Sarah Marshall, the main character Peter is devastated by a break-up. A character named Kemo tells Peter that he has to stop talking about it. "It's like The Sopranos," Kemo said. "It's over. Find a new show."